We often write about privilege and institutional culture which contributes to disparate treatment of a people via the majority population. The majority rule, correct? 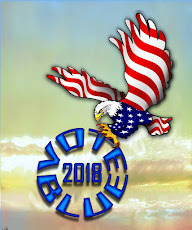 Of course, the majority rules in matters of voting, in many cases decision-making, and almost always with consideration of what is best for living and breathing beings. A few comments are critical before viewing the video. Watch an exchange of comments from the US House of Representatives as one Congressman rails at a Congresswoman (without interruption). It is also important to note the caution given to the opposing Congresswoman prior to her speaking one word. A caution from the House floor leader to the "floor" (eg. Maxine Waters) after the white congressman spoke unabated was also revealing. In fairness, we can also assume the House floor leader is also a Republican as was the case with the Member who railed against claims of discrimination. 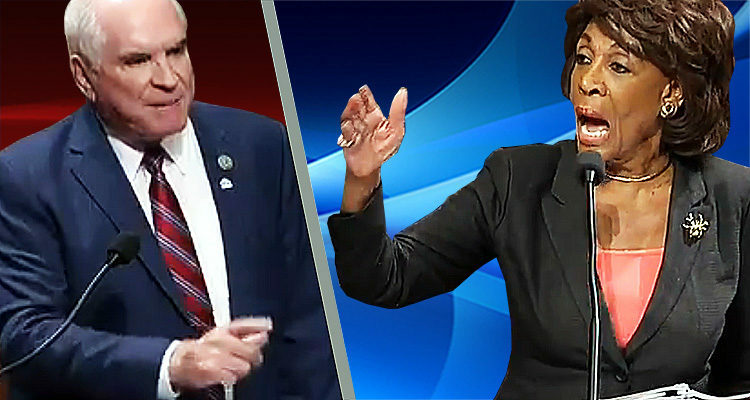 In the brief video segment, Rep. Mike Kelly of Pennsylvania (R) pointed a finger at congresswoman Waters and berated her for mentioning the word "discrimination". Why would a white person in America stand so publicly in denial of discrimination when the person is intelligent enough to know discrimination exists. Elle magazine offers an entertaining and detailed background of the House incident. While I realize millions in the nation have no desire to hear or accept a reminder of discrimination in lending (the root of the interchange) the informed person should consider the many cases for the nation's major banks of discrimination in lending. Banks which over the past few years have agreed to federal consent agreements and paid fines in the millions to calls actions lawsuit participants. Here is a Google search link with multiple pages of information related to mortgage lending discrimination. linked here. Rep. Kelly can exit in a world he finds absent of thoughts related to discrimination, but he cannot deny the reality of racial discrimination in the United States. Kelly resents mention of the word discrimination as a matter of paradigm. He can grab Trump's Make America Great Again mantra but the use of the MAGA mantra pales with people who live outside that conservative bubble of little consideration of matters important to people of color. Now watch the two-minute interchange. In essence, Rep. Kelly of Pennsylvania, felt so buoyed with Trumpism, he would during the course of deliberating issues of mortgage lending discrimination resent Rep. Waters use of the word and associated thoughts of discrimination? Maybe I missed something. Nonetheless, I doubt he will again use the strategy he chose in this case.